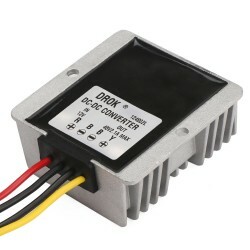 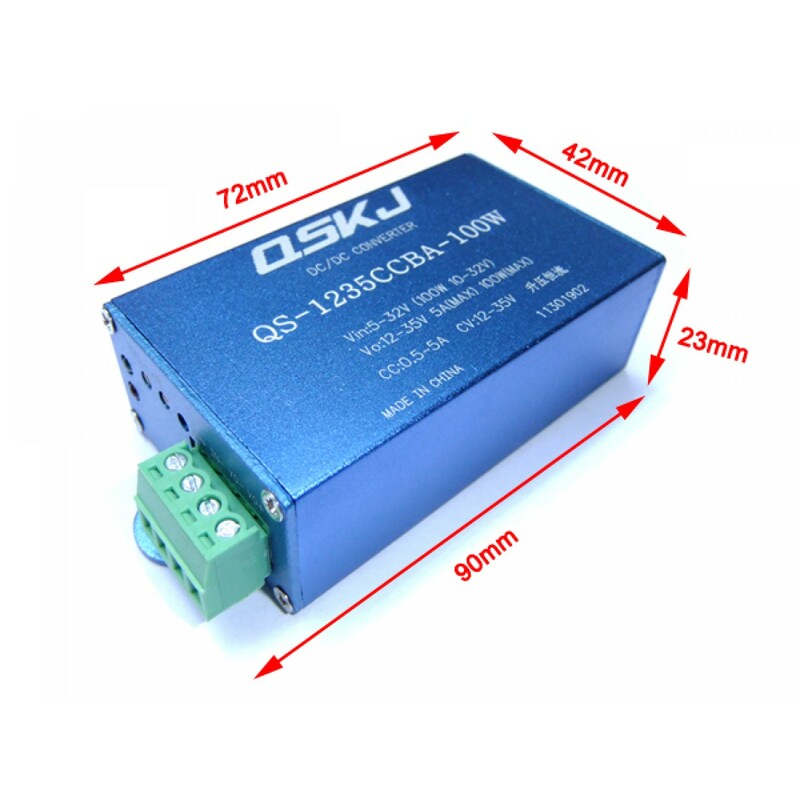 It is a 100W Auto Boost Converter/Power Supply Module/Car Converter/Adapter, Input Voltage: DC 12.. 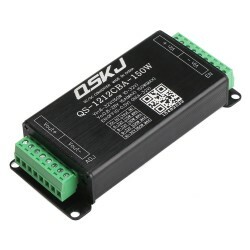 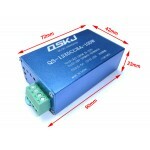 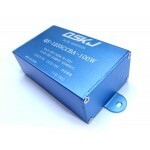 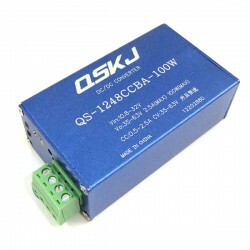 It is a 150W Charger/Power Supply Module/Adapter, Input Voltage: DC 10.8~35V, Output voltage: DC.. 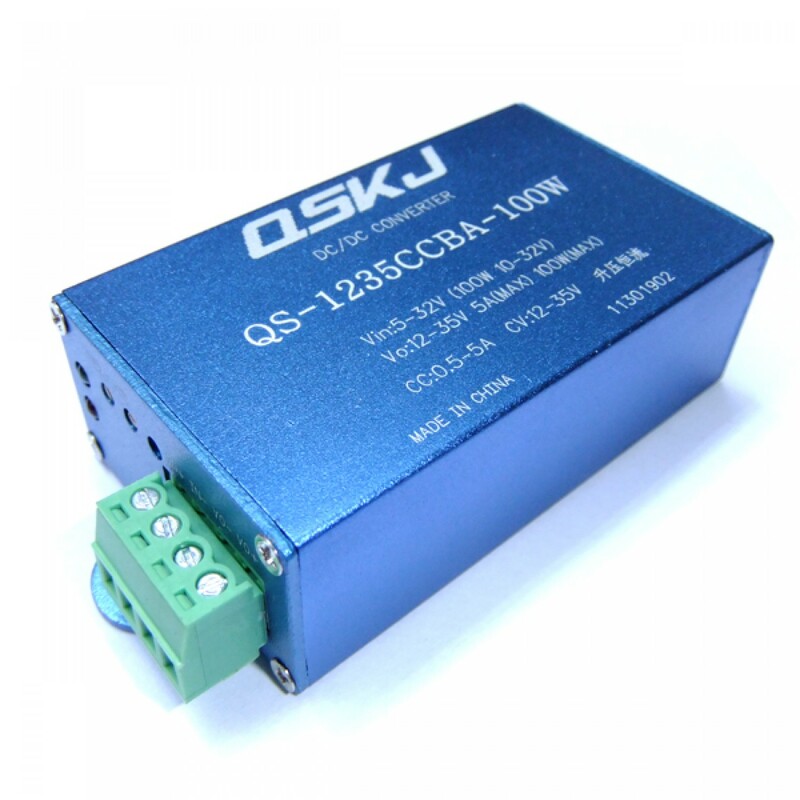 It is a 100W Power Supply Module/Power Converter/Adapter, Input Voltage: DC 5~32V, Output voltage: DC 12~35V (adjustable), Output current range: 0.5~5A (100W MAX) (continuously adjustable), Application: DIY Power adapter/Charger, industrial equipments, electronic equipment, Communications Equipment, Power Tools, Car Driving Recorder, Car GPS, Car audio, LCD TV, Advertising screen, Monitoring System, LED lights, Fan, intercom and monitor system, etc. Module Properties: non-isolated constant current and voltage can be automatically boost. 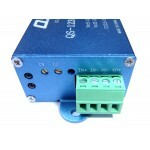 Input Reverse Polarity Protection: Yes.